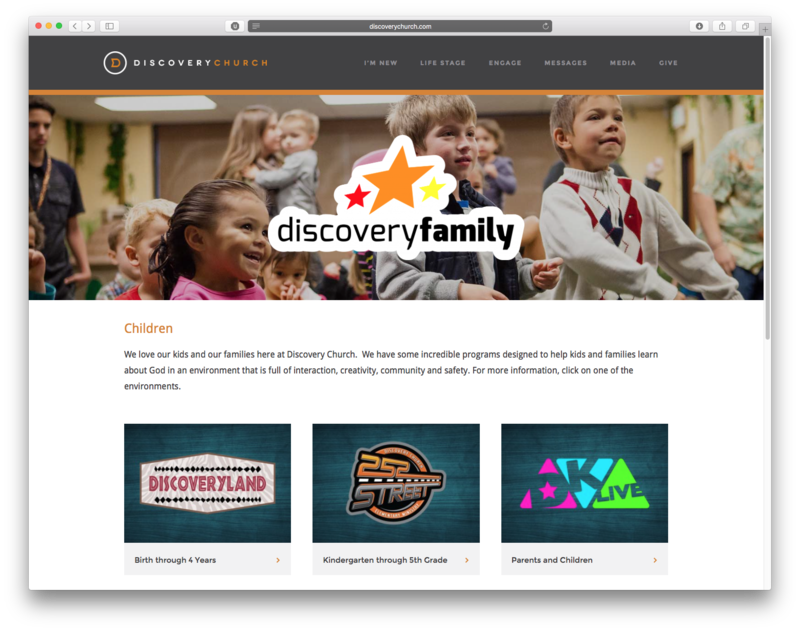 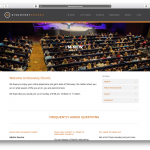 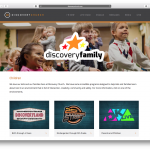 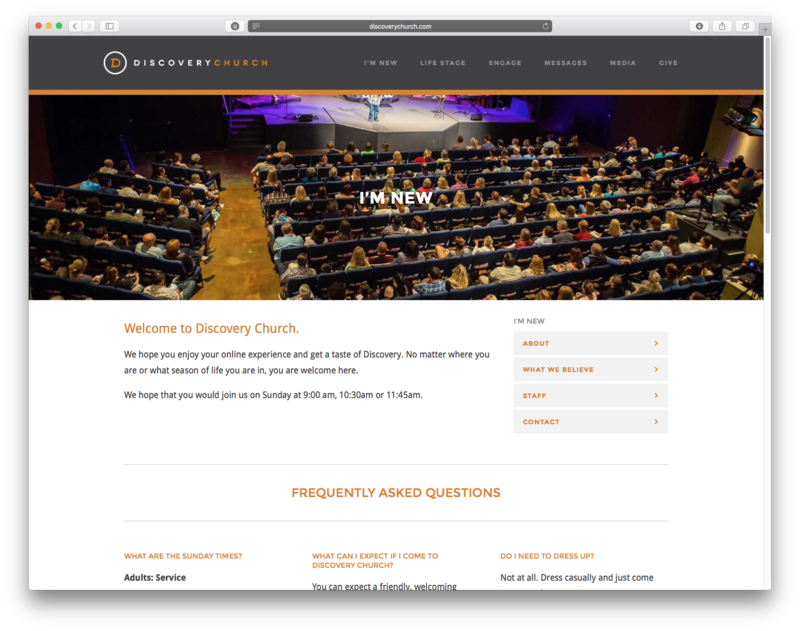 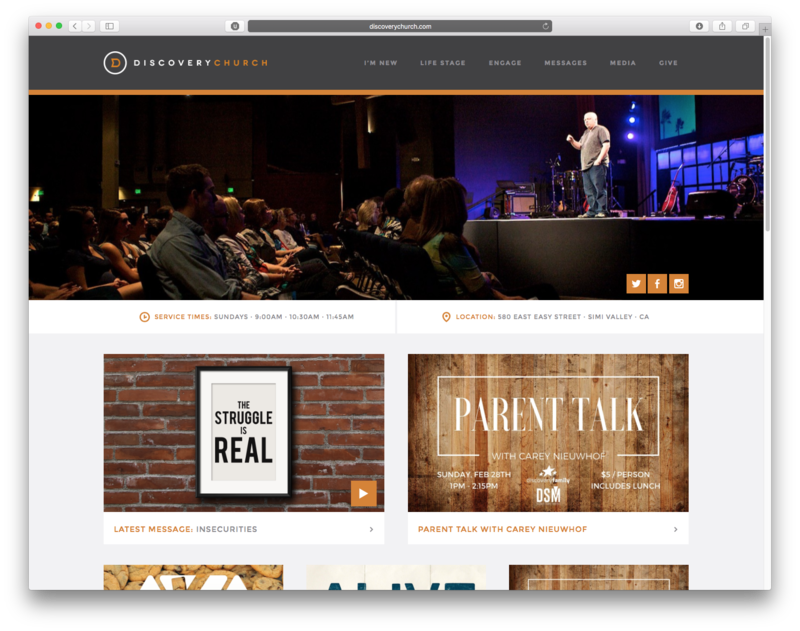 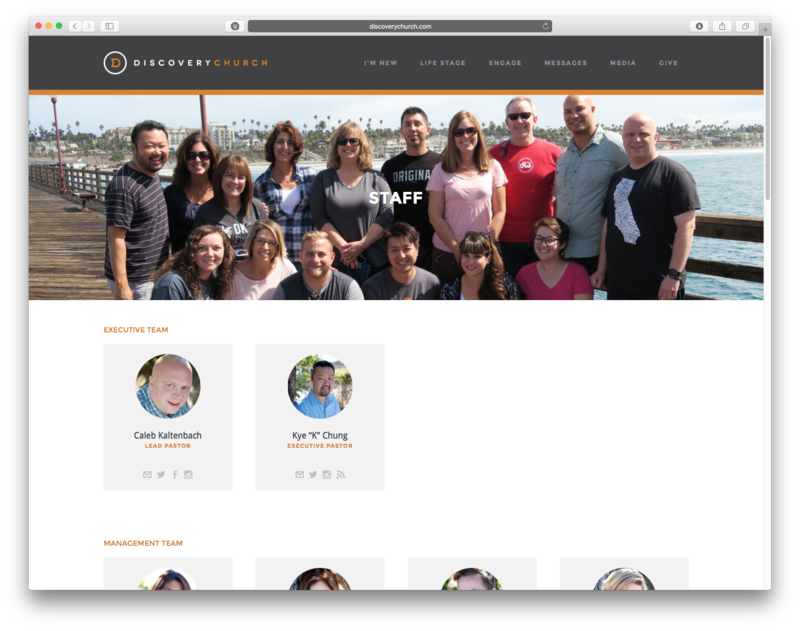 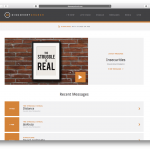 Discovery Church needed a fresh new design for their website but also wanted the flexibility to change content at their will. 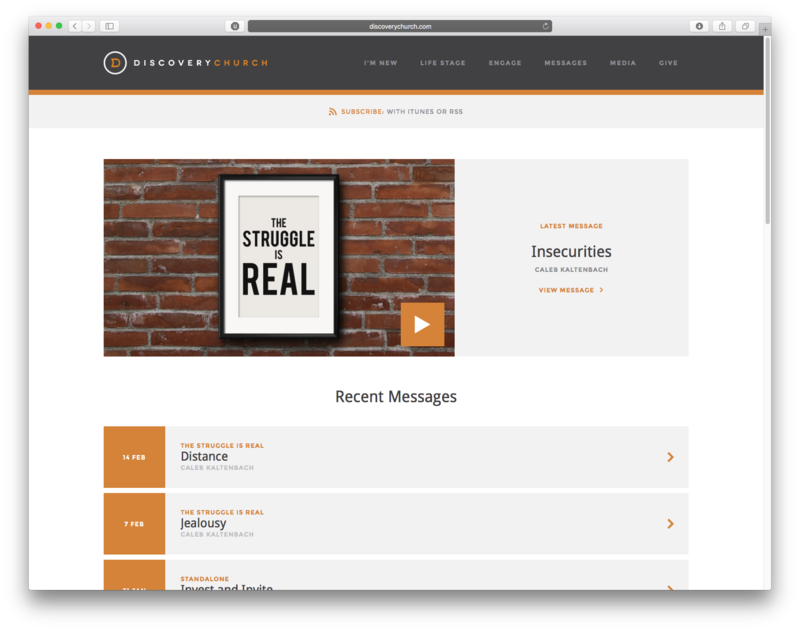 We built them a custom theme based on the Genesis Framework. 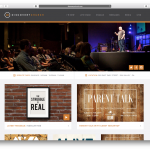 Custom plugins were created to manage sermons, ministries, staff, and to schedule promotional images. 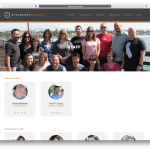 This data also powers all of the content in their mobile app.